Warm welcome or cold shoulder is a new series here on CarSalesBase.com, where we discuss the sales performance of new models in their first year or so on the market. How have they performed in terms of sales: above or under expectations? What could be the reasons for their success or failure? And what do we expect for their future – will it improve or get worse? 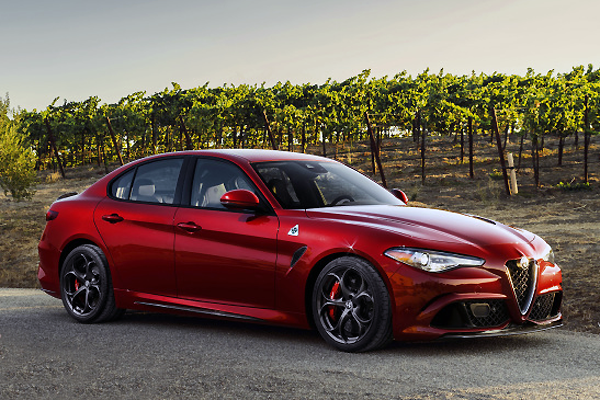 First we tackle the Alfa Romeo Giulia, simply because it’s one of the most talked-about launches in recent years and by far the most popular car here on CSB in terms of pageviews. As always, feel free to join the discussion by commenting below or answering the poll at the bottom. This week it became apparent that PSA Peugeot-Citroën and General Motors are having talks about the possible takeover of GM’s European division by the French automaker. This includes the Opel and Vauxhall brands, which have been a decade-long money drain on General Motors. 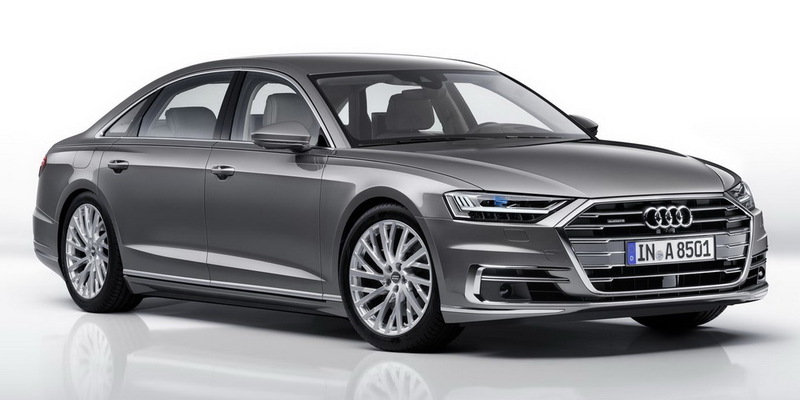 The two automakers have been working together closely on the development of a handful of models and are looking for opportunities to boost each company’s profitability, which includes a sale of the two brands. GM has had a stake in PSA until 2013 when it became apparent that projected savings from their cooperation and platform sharing would fall short of expectations. After this breakup, the French company had to be bailed out by the French government and its Chinese partner Dongfeng Motor, which each control 14% of the shares. Poll: how well will the Hyundai Ioniq Hybrid do in the US? Yesterday Hyundai announced that the Ioniq Hybrid will cost around $23,000 when it goes on sale in the US, which makes it some $2,000 cheaper than its main competitor, Toyota Prius. In addition, the Hyundai can claim to be considerably more efficient than the Toyota, at least on paper, promising 58 mpg combined to the latter’s 52 mpg. So far things look promising for the Hyundai, but can it really succeed where the likes of Honda Insight failed? Looking ahead, even one year, can be very tricky. Last year we nominated two brands as potentially doing well in 2016, and ended up being only half right: we correctly predicted Volvo‘s growth, but thought that Buick would do better than barely out-performing the market. We did even less well when predicting the disappointments of 2016 – both Cadillac‘s and Mitsubishi‘s sales in 2016 were not great, but still better than for many of their competitors. Cadillac’s sales may have fallen by 1.9 percent compared to 2015, but the brand still did better than Lexus (down 3.9 percent), Acura (down 8.9 percent) or BMW (down 9.5 percent). Mitsubishi did even better, with sales actually rising by 1.0 percent compared to 2015, better than many more fancied brands such as Mazda (sales down 6.7 percent), Chevrolet (down 1.4 percent), Toyota (down 0.7 percent) or Ford (down 0.6 percent). Time will tell whether we do better this time around! Honda had a very good 2016, with growth its growth of 4.8 percent handily out-pacing the decline in sales among the three brands ahead of it (Ford, Chevrolet and Toyota). This performance came from the sales growth in two new mainstream models: the Civic (sales up 9.4 percent) and HR-V (sales up 95.5 percent). The reason we can expect the good times to continue at Honda is that for 2017 it has three new models: CR-V (revealed in the fall of 2016), Odyssey (revealed in Detroit this week) and Accord (to be revealed soon). Of the three, Civic and Accord regularly rank in the top 10 of model sales, with the Odyssey adding another 100k+ of sales each year – it should thus be reasonable for Honda’s sales to go up significantly once all of those models hit the market.